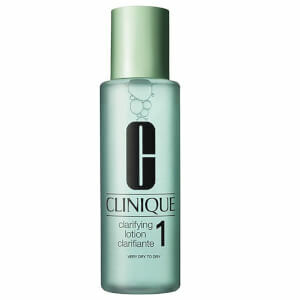 Soothe, tone and refresh lacklustre skin with the Clarifying Lotion from Clinique. Developed by dermatologists, the gently exfoliating lotion is free from alcohol and suitable for all skin types. 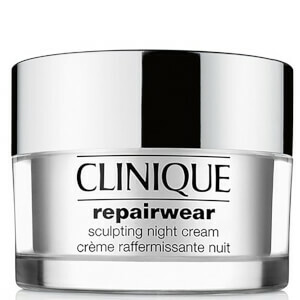 Mild and deeply hydrating, the treatment works to combat flakiness, smooth textures and form a protective barrier to seal in moisture. 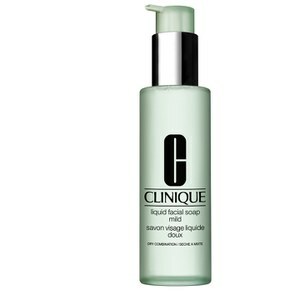 It perfectly preps skin for the day and leaves your complexion radiant and healthier-looking. Allergy tested, non-acnegnic and free of fragrance and oil. Use twice a day, morning and night after cleansing. Apply with a cotton ball, sweeping gently over face and neck.